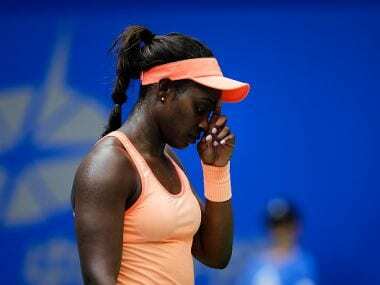 Wuhan: US Open champion Sloane Stephens said she found it hard to play in Asia and admitted she was a long-shot for the WTA Finals after her unsuccessful return to action at the Wuhan Open. Stephens, making her first appearance since she landed her maiden Grand Slam title at Flushing Meadows, said she might now have a better chance of making the Elite Trophy, the second-tier season finale. 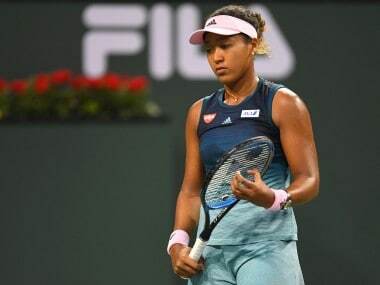 The 24-year-old American went down meekly 6-2, 6-2 to China's 55th-ranked Wang Qiang on Monday as Madison Keys, the US Open runner-up, also crashed out in the first round. "Asia is always tough for me. 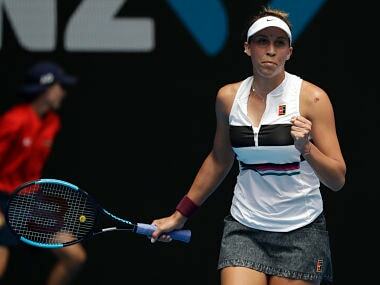 It's hard for me to adjust (to the time change)," said Stephens, who flew to China on Friday, following Monday's match. "I'm not going to be too upset about this. I mean, things happen. Just kind of, oh well." Expectations for Stephens in Wuhan were as high as the heat and humidity as the number 14 seed stepped on court to take on China's Wang. But despite stronger resistance by Stephens in the second set, Wang -- spurred on by the home crowd in the 15,000-capacity stadium -- proved too strong for the world number 17, ousting her in just over an hour. Afterwards, Stephens said her goals had not changed since her unexpected win in New York earlier this month. She said her only aim was to stay fit and healthy, after a foot injury led to an 11-month absence from the game and saw her plummet to 957th in the world. "At this very moment... I think it's just about staying healthy and making sure my body doesn't fall apart," she said, adding: "My goal was never to win a tournament or win a Grand Slam." Stephens is still a contender to finish in the top eight and reach the eight-player WTA Finals in Singapore next month. If she doesn't make that, she will have the chance to qualify for the WTA Elite Trophy in Zhuhai. She is currently 12th in the Race to Singapore rankings. "I would love to qualify (for Zhuhai)," she said, adding: "This is when it gets a little sticky, because everybody is like, canoodling for a spot. I hope I make it."